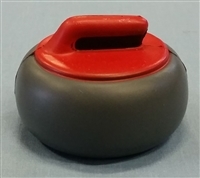 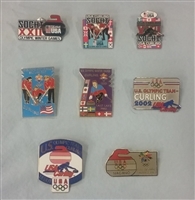 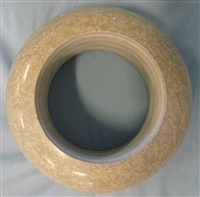 Curling related gift items, including several styles of decorative curling stones, curling pins, curling books, and much more. 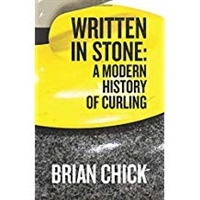 "Between the Sheets: The Silver Lining"
"Written in Stone: A Modern History of Curling"
New! 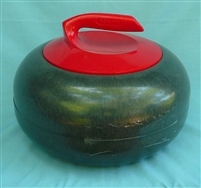 Great read about dynamics of competitive curling in Canada.